BRISBANE midfielder Ryan Bastinac says he's benefited from his own personal honesty session with coach Chris Fagan. 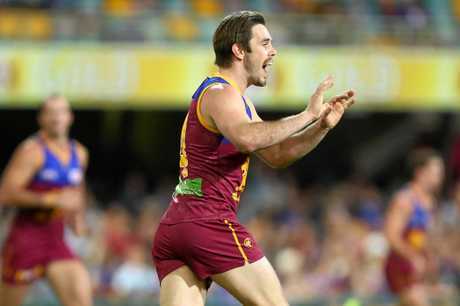 The former Kangaroo played all 22 games in his first season as a Lion in 2016, but after two rounds this year, the 26-year-old found himself back in the NEAFL with Brisbane's seconds. Bastinac said he wasn't "playing with the intensity that I needed". "I didn't realise that until Fages brought it up with me," he said. "He said you just don't look interested every now and then. "I thought I did, but obviously the coach sees it differently and it was good hearing that. "It's been a real positive for me. I've done so much work to try and improve that - make sure my effort is always there, always on my toes, ready to go." 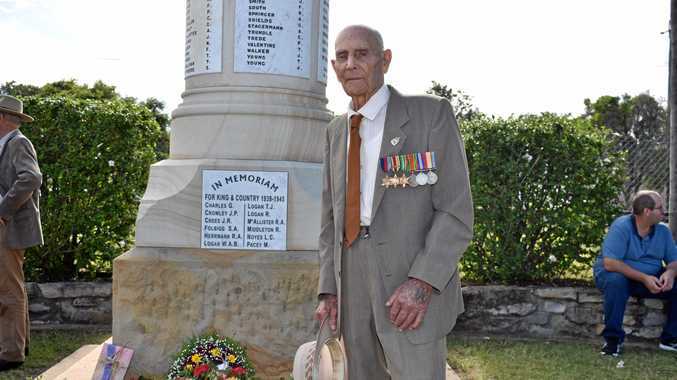 Not since his final year at North Melbourne had his position in a senior line-up been under such scrutiny. "You really appreciate playing AFL," said the 156-gamer, drafted in 2009. "When you're not there it hurts and you just want to be back playing at the highest level." While his possession average is down slightly from 21 per game in 2016 to 17.7 in 2017, Bastinac has found a way to impact on games like never before. Getting forward on occasions, he's booted three hauls of three goals for a healthy total of 17 in 13 games. Bastinac admits he "lost interest in footy for a bit there" during his last season at North Melbourne, while struggling to live up to his early potential. But he is back enjoying the game again - despite the at-times brutal assessment of his game. It was a mixed first season at Brisbane, which culminated in the sacking of coach Justin Leppitsch. "When I first got there I was loving it, just because of the fresh start. "I was just happy to get out of Melbourne and up to Brisbane where no one really knows much about footy. "The footy world down there is pretty full on and in your face. "But it (2016) was a long season and you could see the boys getting frustrated, a bit flat around the club, towards the end. "This year is just a total different feel - everyone just wants to win every week, everyone is just looking to improve every week. "Last year I just think we just wanted it to end, have the season done with. The feel I get now is we just want the season to keep going and play more footy together." The Lions are desperate to at least end the season on a high note, starting with a win in QClash 14 today over the Gold Coast. 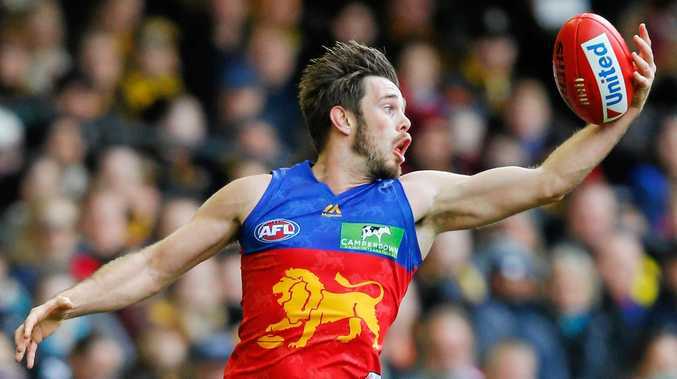 Bastinac says the Lions will be wary of the Suns after the club sent coach Rodney Eade packing during the week. "I'm sure they are going to come out firing," he said. "I'm sure it's extra motivation for them. No one likes the coach leaving." Bastinac said the Lions' priority was getting off the bottom of the table. They trail North Melbourne and Carlton by a game and percentage. "We're looking to win a few more games and jump up the ladder," he said. "We've got three games and we'd like to win every one of them. "We don't want to finish last that's for sure."